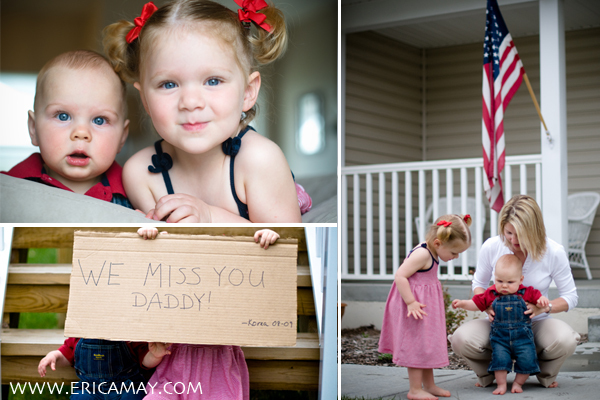 The first session featured below took place when the soldier was home in the middle of his deployment, and Erica was able to capture photos of their entire family during that time. 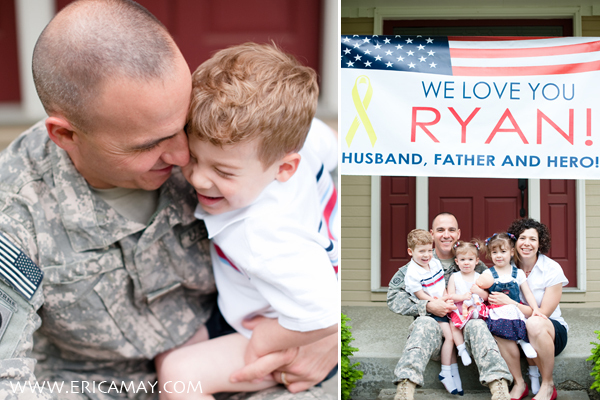 The second and third sessions were done as surprises for the deployed soldier (the husbands/dads of the families). The soldier receives an album in the mail with professional photos of family. Thanks, Erica, for giving back to your community… and for sharing your lovely images with us so that we can spread the word about awesome portrait charities like OpLove! wow… so glad i stumbled across this…. i’ve been thinking about signing up, and your images alone pushed me to do it! thank you! Thanks for your comment, Diane! 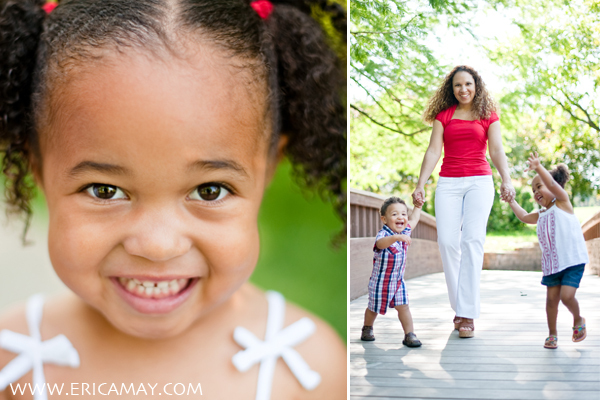 I’m sure Erica would be honored that her OpLove session inspired you to give back with your photography. Let us know how it goes!